Explore the island and meet the natives (some friendly and some not so friendly) who may help or hinder you as you progress through the many games of skill, logic and reactions. 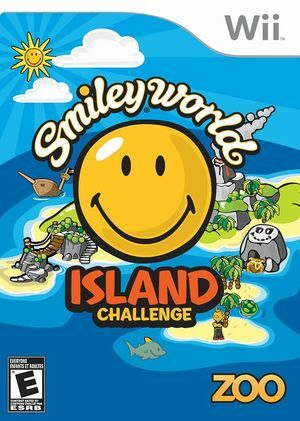 Action, adventure, danger, mystery, exploration and discovery are all on the menu when you play Smiley World: Island Challenge. The graph below charts the compatibility with Smiley World: Island Challenge since Dolphin's 2.0 release, listing revisions only where a compatibility change occurred. This page was last edited on 13 January 2018, at 13:44.